Never let it be said that Stellan's eldest son doesn't throw everything he's got into his job. Alexander pumped iron in order to play Tarzan and unnerved women as the abusive husband in "Big Little Lies", but now he's taken his biggest plunge yet. 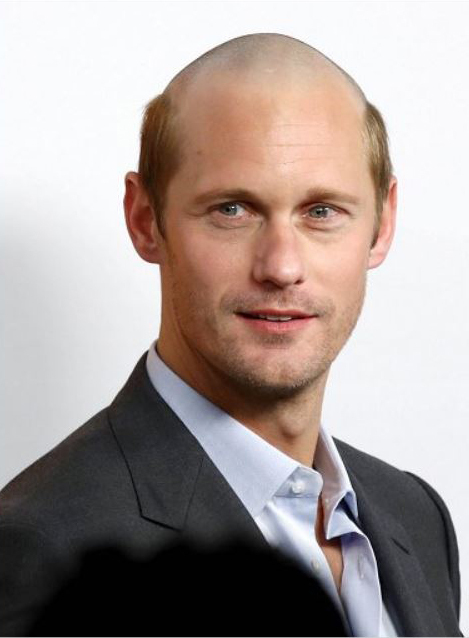 He is now bald for a new film role, and unveiled the look during an event in New York City on Thursday night. Is he still hot? Sure he is. Is he as hot as he used to be? Not quite. The actor has a number of projects in the works, such as "The Hummingbird Project", "The Kill Team", and "Mute". 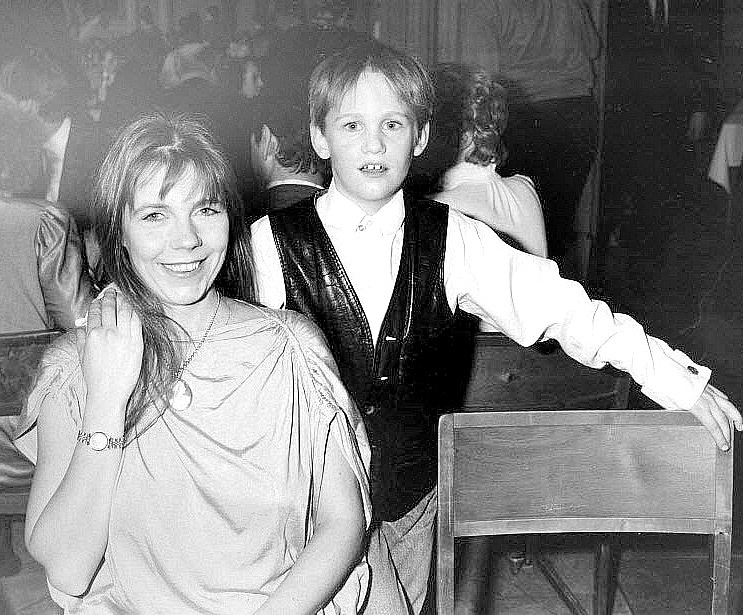 Here's a darling photo of Alexander some 33 years ago. 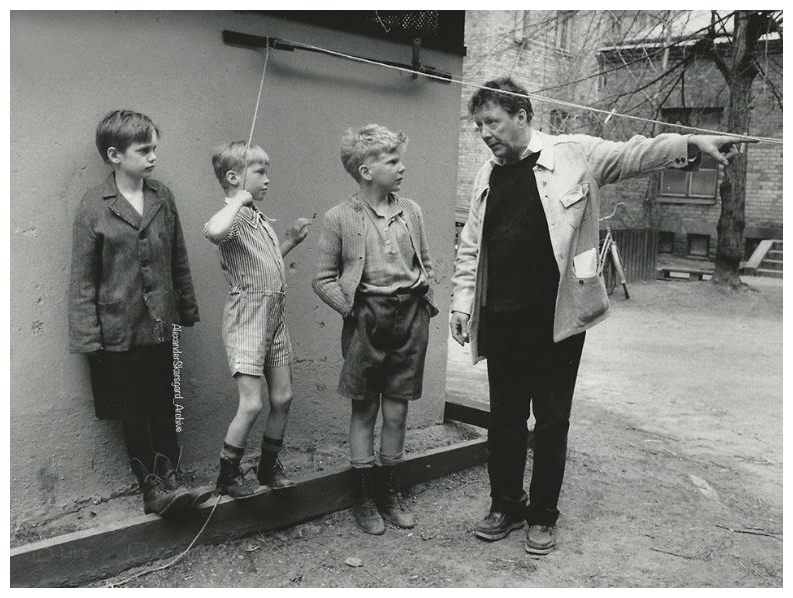 It shows him being directed by Allan Edwall during the filming of "Ake and his World". The male actors for MAMMA MIA: HERE WE GO AGAIN arrived a few days ago in Croatia where they have been filming. It looks like Pierce, Colin and Stellan had a great reunion. 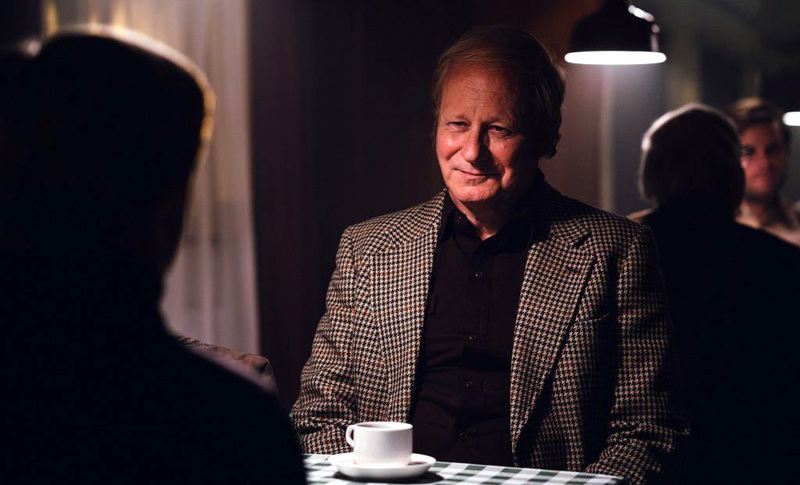 With the release of BORG/MCENROE in the UK, Stellan has been doing a number of interviews. You can read the first one with Culture Whisper at this link. Obviously, Stellan didn't have to endure the rigorous tennis training that Gudnason and LaBeouf went through but he did have to endure wearing a bald cap in order to simulate Bergelin's comb-over. "It was horrible!" he laughs, "It was in hot sunshine. We shot two weeks of tennis in Prague. The bald cap got more and more filled with sweat. They had to drain it now and again, and it was really disgusting! It was like sapping trees!" 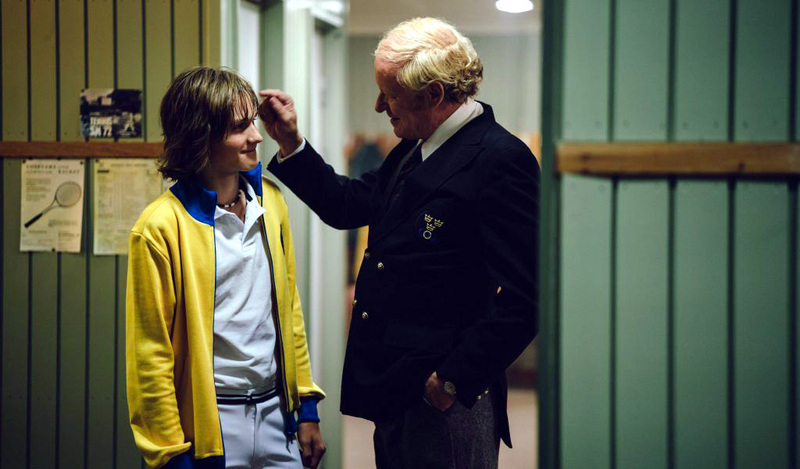 Like the tennis players, Stellan also became famous as a teenager, as the title role in the Swedish TV-series "Bombi Bitt och jag" before Hollywood and English-language projects beckoned, so the spotlight that the tennis stars lived under was familiar territory for him. He shared, "The problem with fame is if you try to live up to the expectations of society and the media and everything, then you will ruin your life, so throughout my career it's been very important for me to make sure that nobody thinks I'm better than I am. I sort of deflate anything that resembles that because eventually it will kill you." Here's a 4-minute video interview with Stellan by The Upcoming at the film's premiere. On his role as Bill in the sequel to "Mamma-Mia", he said, "They’ve started shooting and I got through the humiliation of singing one of the songs in front of [ABBA star] Benny Andersson when we recorded it. I saw the pain in his eyes and his ears and in his face when I was slaughtering an ABBA song." Stellan admits he was no fan back in the 70s. "When ABBA had the 'Waterloo' song out, you heard it on the radio ten times a day every day for months. I hated it! It wasn't my kind of music and I was too artsy-fartsy and snobbish to succumb to ABBA." 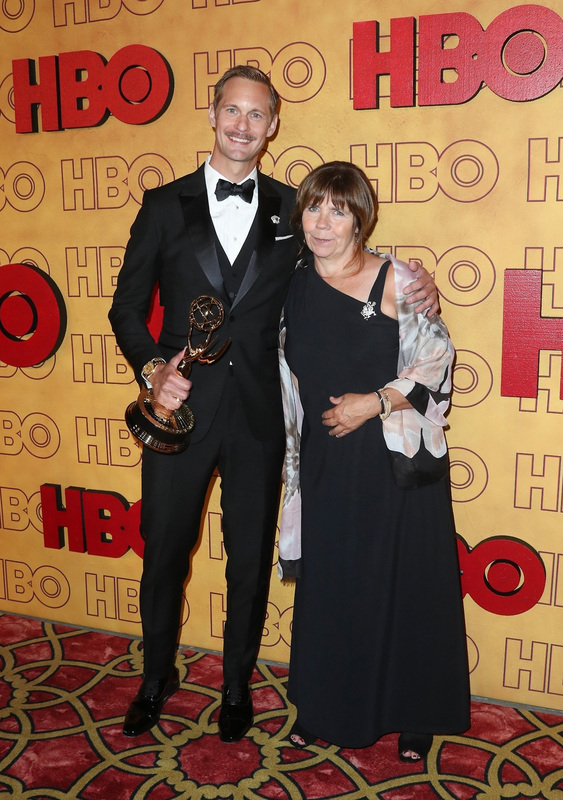 As reported last Sunday, eldest son Alexander won an Emmy for "Big Little Lies" and he was happy to share the evening with his mom. More photos of the twosome. As a mother of five sons as well, I can certainly relate to her "pride and joy". 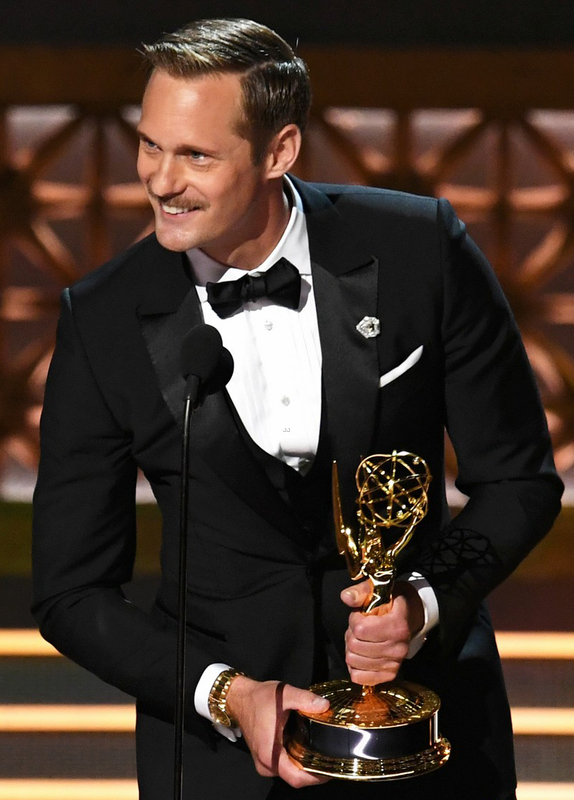 It was Alexander's first Emmy nomination for his role in HBO's adaptation of the Liane Moriarty novel BIG LITTLE LIES and he won last night! I, for one, was certainly thrilled that he nabbed it because his performance as the abusive husband to Celeste, played by Nicole Kidman (who also won), was worthy of this recognition. In his speech, he thanked his mother for coming to the ceremony and added, "And thanks for giving birth to me. That was pretty cool as well." 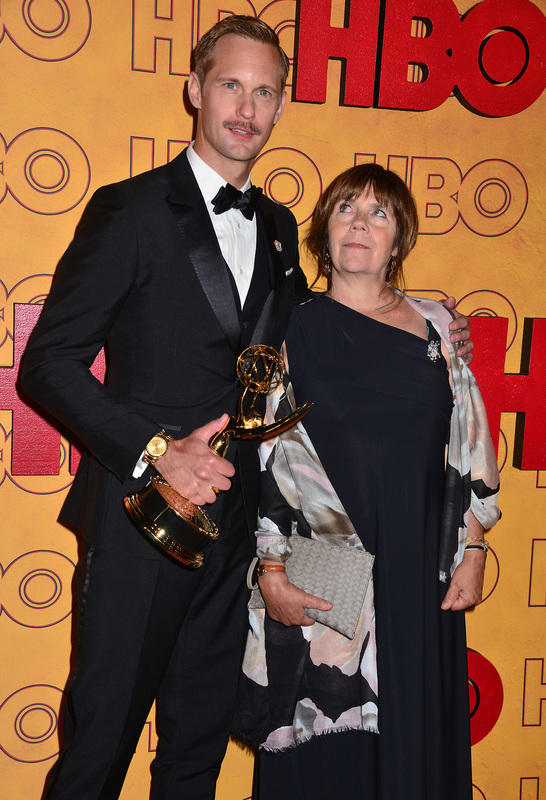 It was great seeing My Skarsgård in the audience looking very proud of her eldest son. 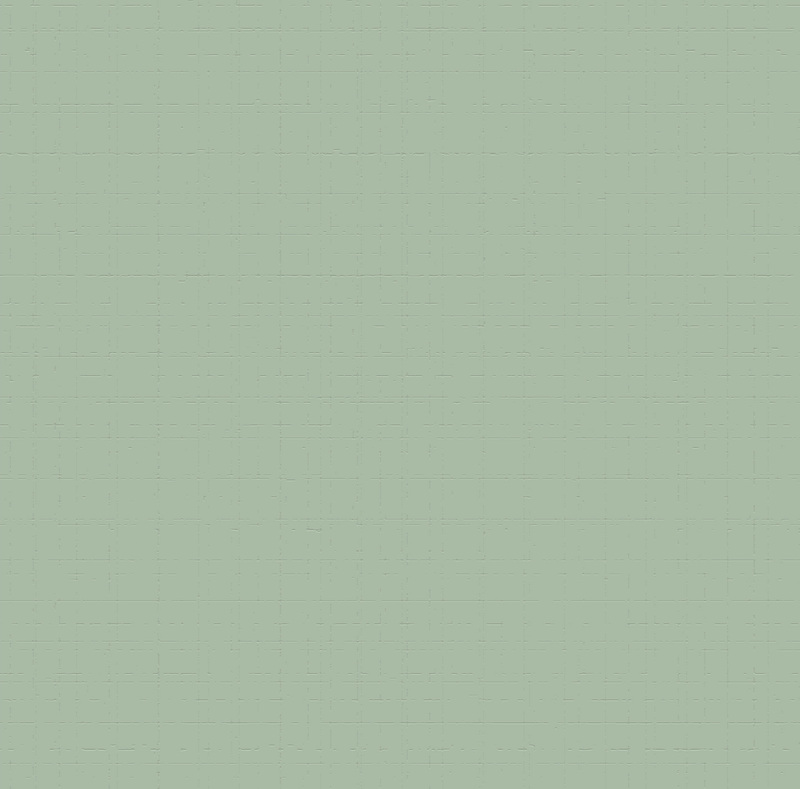 Congratulations to Alex! You were so awesome in that role! Stellan must be very proud as well. 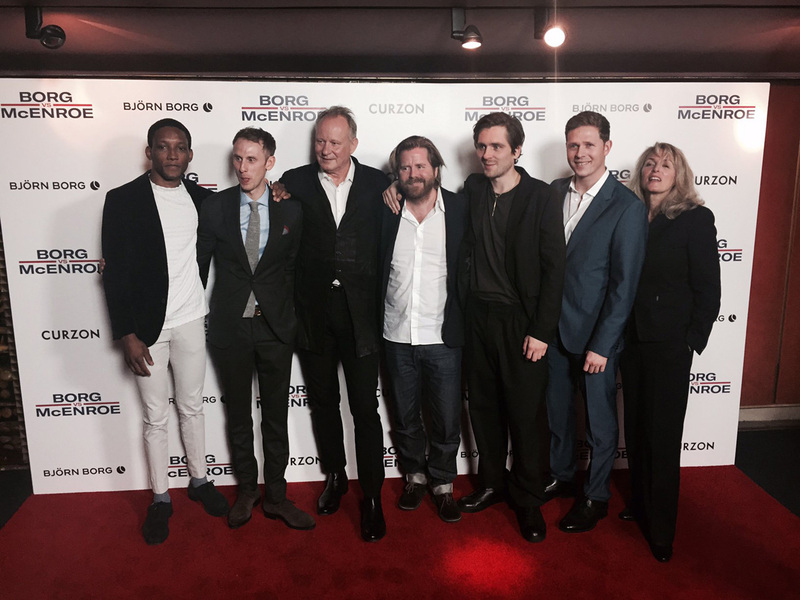 On Thursday, September 14th, Stellan was in London attending the premiere of BORG/MCENROE with director Janus Metz and co-star Sverrir Gudnason. You can watch a video of their arrival at this youtube link. With 31 European countries represented, the list of 51 feature films selected for European Film Awards 2017 has been announced. In the coming weeks, the more than 3,000 members of the European Film Academy will vote for the nominations in several categories. The nominations will be announced on November 5 at the Seville European Film Festival. The presentation of the winners will take place on December 9 in Berlin. 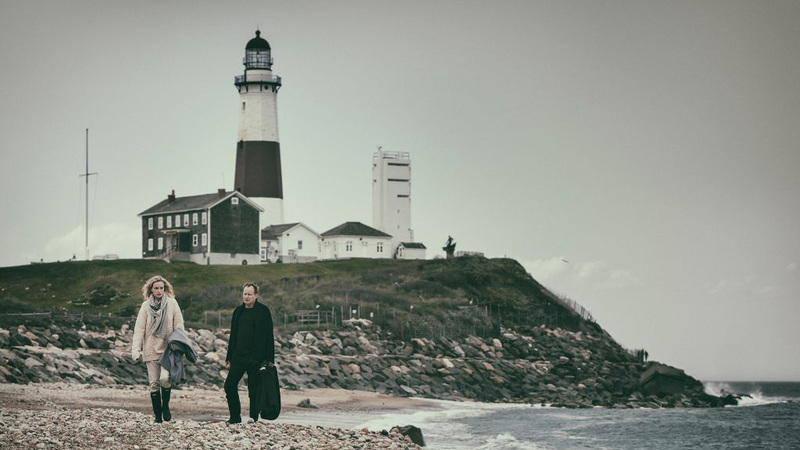 Among the 51 films is a Stellan Skarsgård film - RETURN TO MONTAUK. The film just opened in Sweden. 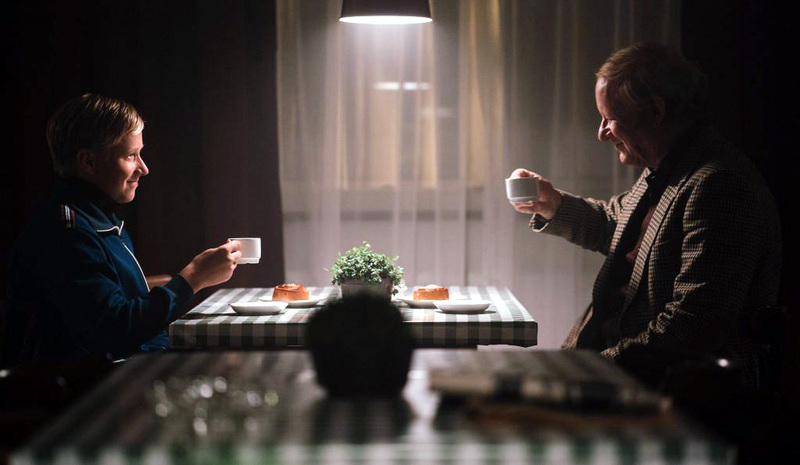 Jan-Olov Andersson of Aftonbladet writes, "What makes this movie hit so hard is Skarsgård's ability to cast so much life into a cultural man that he becomes engaged in his destiny, even though he is largely an egoistic dirtbag who wants to have his cake and eat it too when it applies to women. 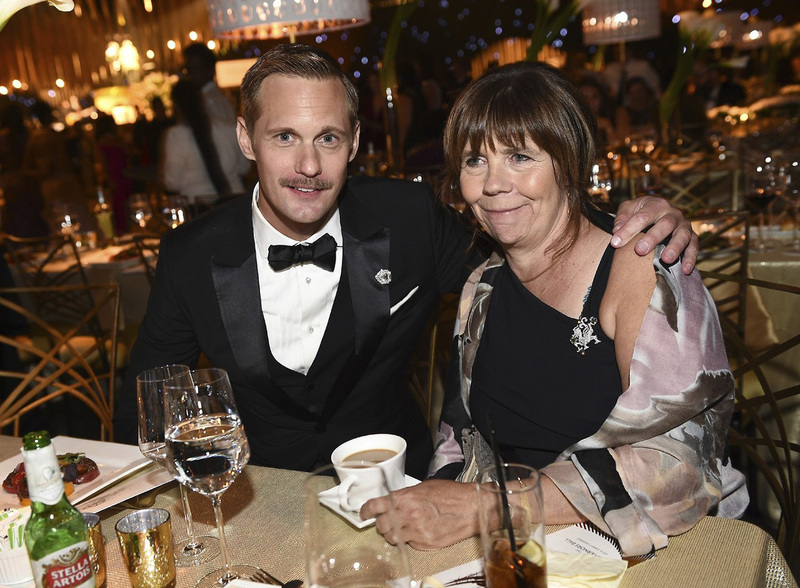 He loves his wife, but curiosity cannot make him forget about the past romance... Skarsgård is as multifaceted as in the Netflix series River"
Today BORG/MCENROE opened the Toronto International Film Festival with a press conference this afternoon and a premiere screening in the evening. Chcck out the photos at this link. 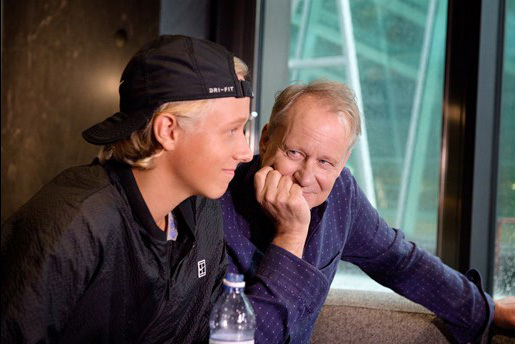 The photo below shows Stellan with Björn Borg's son Leo, who played the younger Borg in the film. In an interview with Sveriges Radio, Stellan admitted, "I could not claim to play 'Labbe" as he really was." He said he was so embarrassed when he had finished the role of coach Lennart Bergelin, that he called his widow Rose Marie and in principle said "sorry". She responded, "Oh, that's no documentary" which freed him from that responsibility. Stellan continues, "Lennart, Björn and his wife Mariana lived a spartan, intimate, but also busy life together, while Björn was a great world star. It fascinated me a lot." Brothers Gustaf and Alex joined Bill on the red carpet on Tuesday for his premiere of Stephen Kings' IT, in which Bill plays a terrifying clown called Pennywise. The premiere took place at Hollywood's TCL Chinese Theatre. Producer Barbara Muschietti said. "We auditioned literally hundreds of potential Pennywises and it was an amazing process. We got to audition people that don't audition anymore and a huge gamut of talent: women, younger age, older age. We really went through the spectrum of actors. Bill came in and blew our socks off, because he was doing his very own interpretation of Pennywise, very erudite...very, very familiar with the novel and with Pennywise in the novel, which for us was a huge help, because we went in the casting process with the book in mind. We read the novel when we were teens, we saw the miniseries much later in the game, so Tim Curry's performance is extraordinary but that is not necessarily what we link to Pennywise immediately. For us, the Pennywise is the Pennywise in the book, which is quite different. Bill gave an amazing performance in all his screen tests. Because [the character is] a shape shifter, we wanted to make sure that he could play in different grades, right? And he did. He's amazing. And what's even more amazing is that he kept the character very unpredictable, and that's what scares us the most,when you don't know what way he's going to go." Here are a few photos showing how unfazed Bill was with his brothers hamming it up for the camera. Swedish actor Stellan Skarsgård has a number of sons, at least three of whom are actors: Gustaf (36), Bill (27), and Alexander (41). But this isn't an old-timey Swedish folktale. It's a story about a stylish family. 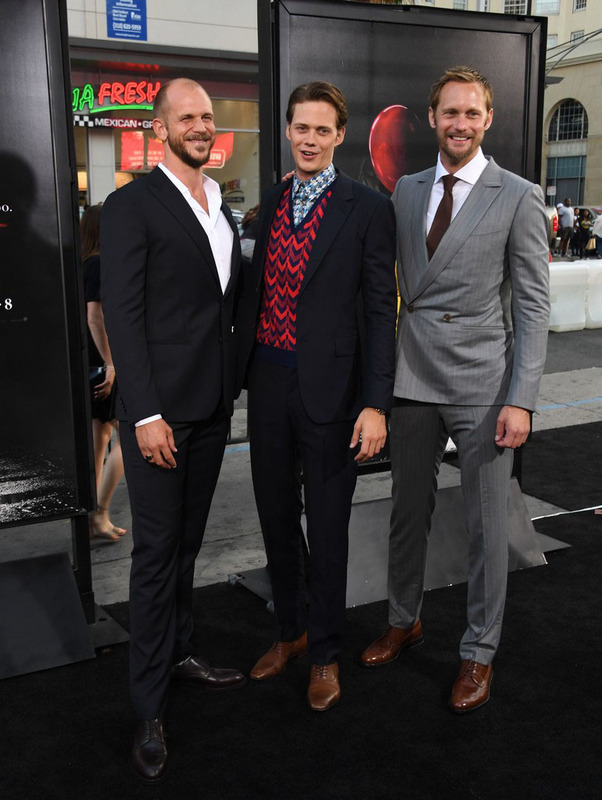 All three sons descended on the red carpet last night to celebrate the youngest Skarsgård’s new movie, It, in which he plays a most terrifying Pennywise. All three men stand 6’4” tall and have sparkling Siberian Husky eyes, and all three can wear a suit damn well, too. If you haven’t exactly snapped out of cargo-shorts mode just yet, the photo of these three standing together looking like they’re about to storm down a runway and/or annihilate a pitch meeting should help. 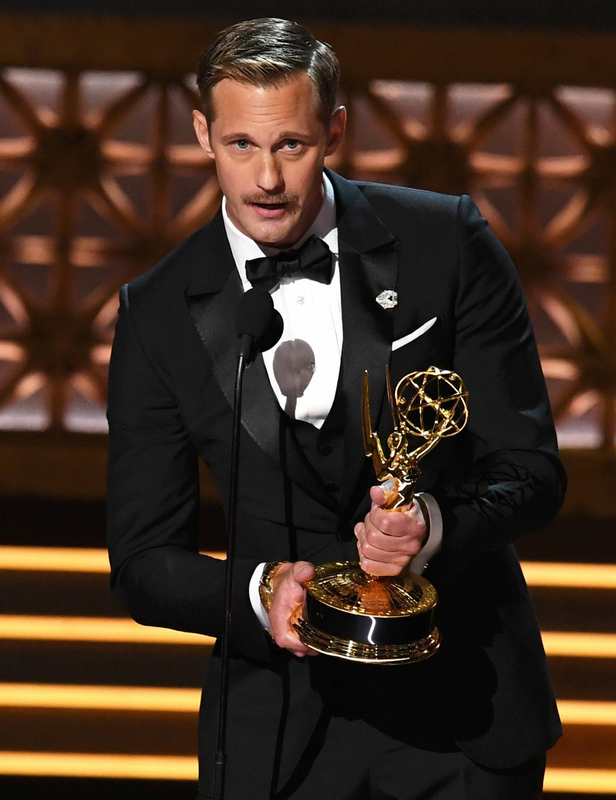 But this isn't just thanks to some recessed Skarsgård suit-wearing gene. There’s a more practical lesson here: the three brothers represent three different, all equally respectable ways to suit up right now. Gustaf is the minimalist in the group, accessorizing his slim dark suit with nothing but some chest hair and a signet ring. If you want to look like the guy who signs the checks, follow his lead. Bill’s layered-up Prada look, meanwhile, is the ultimate young-guy fashion play—what to wear when you’ve got (or want) the top job in a creative field. Given that Alex is the oldest—and the most famous—it seems fitting that he played the part of the superstar. His double-breasted Ermenegildo Zegna Couture suit even manages to steal some attention away from Bill’s out-there ‘fit, which says a lot. Want to look like you're on a first-name basis with the oldest, coolest tailors in all of Italy? Peak lapels are your answer. But the Skarsgårds aren't just one-suit ponies. They're ready and willing to out-dress you in other style arenas, too. Bill’s ‘fit on Jimmy Kimmel yesterday—a soft leather bomber, not-too-skinny black jeans, and suede boots—is the kind of off-duty style that outclasses vacation shirts and graphic tees. If you want to give onlookers chills when you walk by, wear this exact outfit, down to the not quite blacked out shades. That, and find a day job that involves you playing a child-eating clown. Stellan has confirmed that he will be joining the original cast for the sequel, MAMMA MIA: HERE WE GO AGAIN. The new film will be written and directed by Ol Parker and will include a soundtrack of Abba songs not featured in the original movie. The location will be on the Greek island of Kalokairi. The sequel is scheduled for a July 20, 2018 release. Stellan doesn't sound too enthusiastic commenting that he will have to undergo degrading song and dance exercises again when people will laugh at him.